On sale! 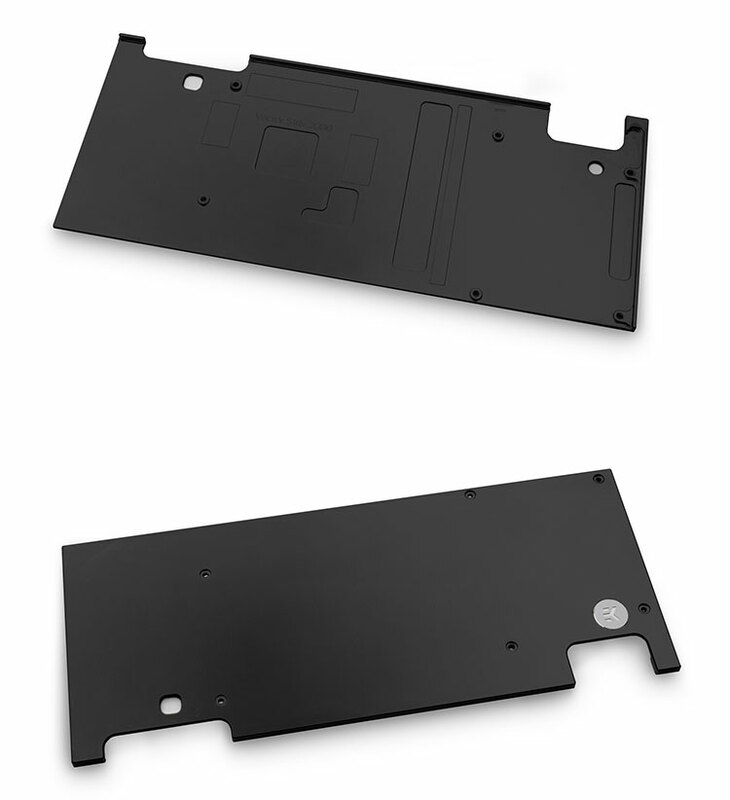 (normally $62) The EK Vector Strix RTX 2080 Backplate Black is a CNC machined retention backplate made from black anodized aluminum that fits all EK-Vector Strix RTX 2080 water blocks. 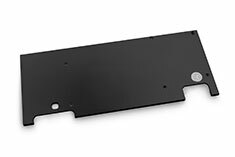 The backplate covers the whole length of graphics cards PCB, serves as an aesthetic add-on and also provides passive cooling for the backside of the voltage regulation module (VRM) and the GPU core. This backplate is guaranteed to be compatible with all ROG Strix RTX 2080 graphics cards.